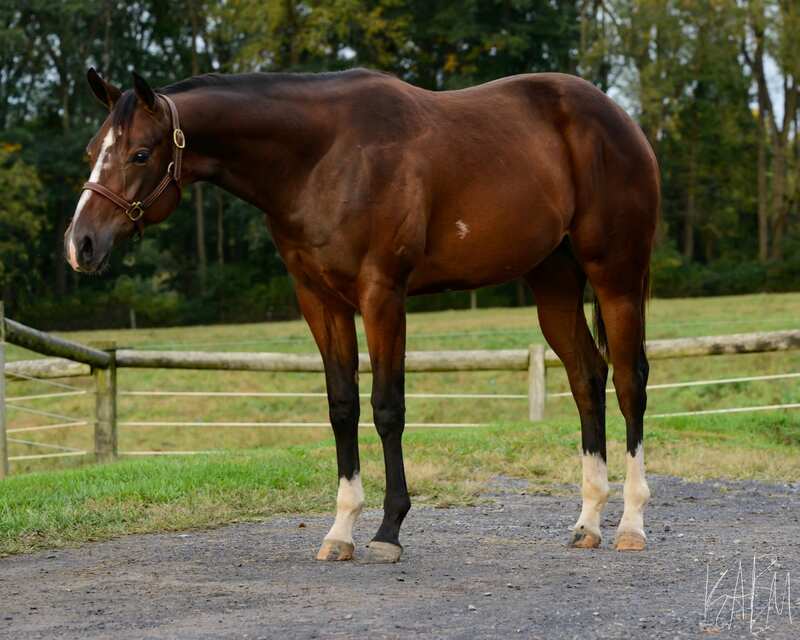 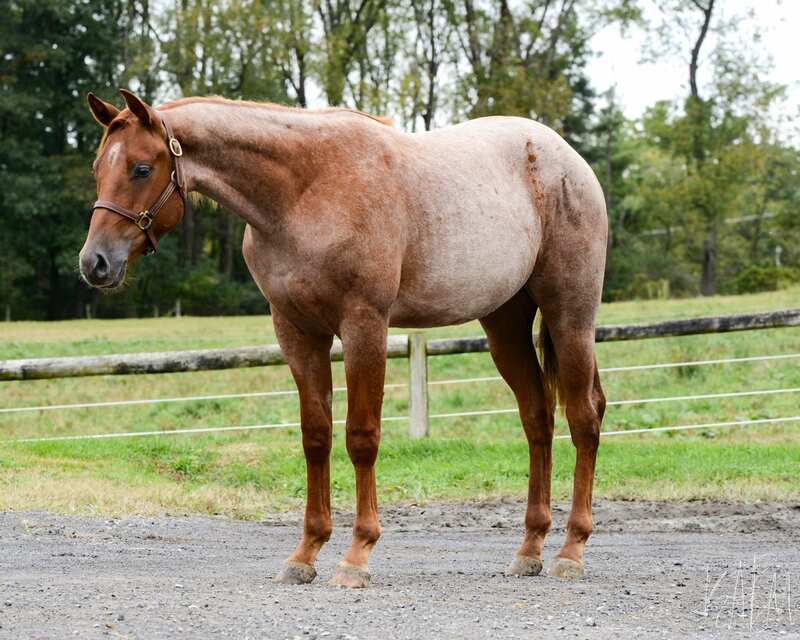 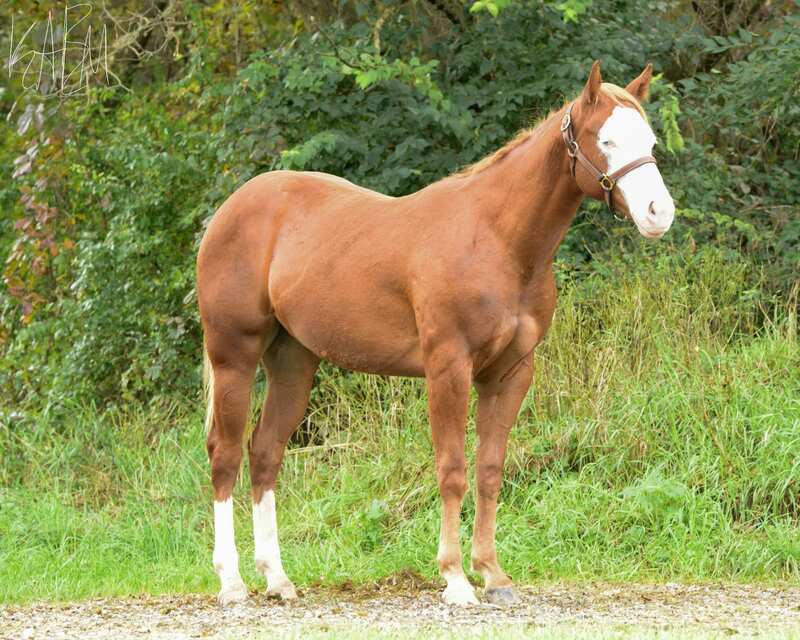 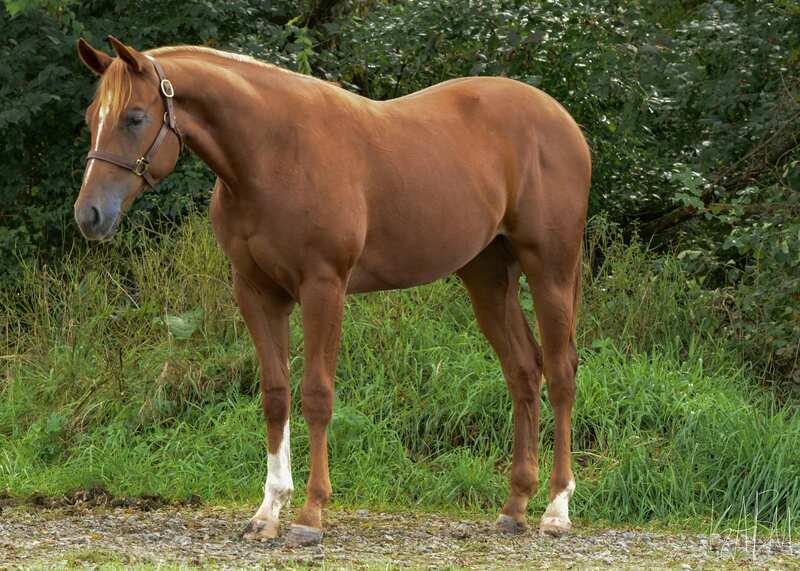 PSU Dynamic Machine is a stunning bay gelding with a defining white blaze that grabs your attention. 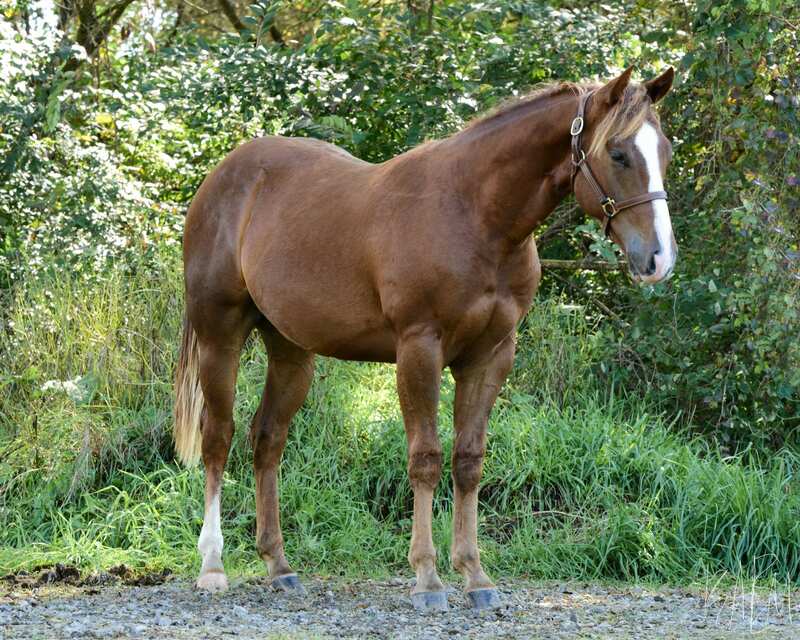 He is by PSU Dynamic Krymsun who has multiple top ten finishes at the All-American Quarter Horse Congress. 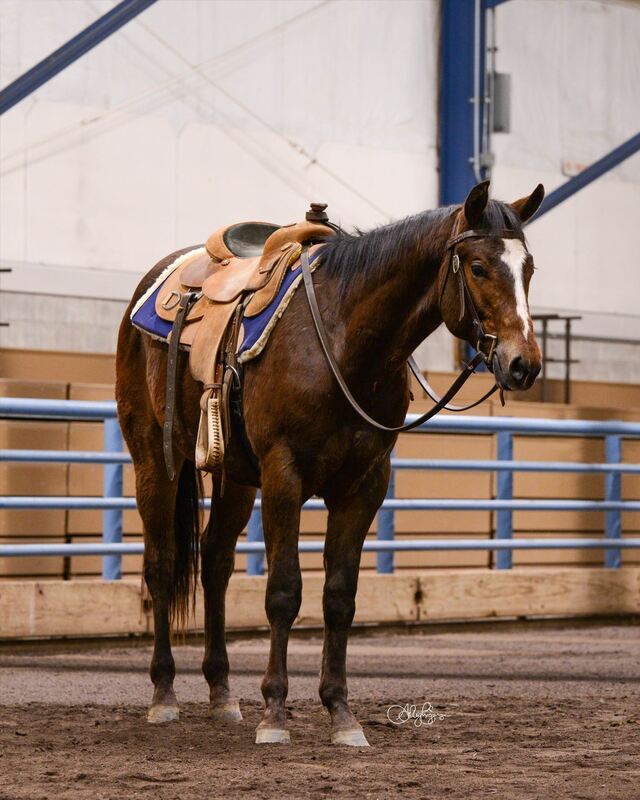 The blood of this western pleasure prospect can be traced back to the 3x World Champion One Hot Krymsun and the #1 leading AQHA sire Invitation Only. 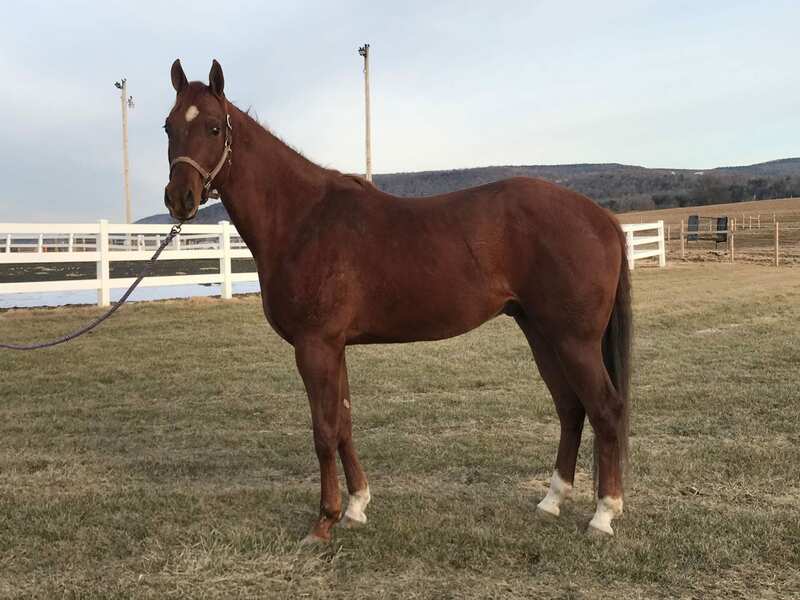 This young prospect is out of An Awesome Machine whose blood can be traced back to the multiple AQHA, APHA, and NSBA World and Reserve World Champion A Good Machine and NSBA Hall of famer Zippos Mr Good Bar. 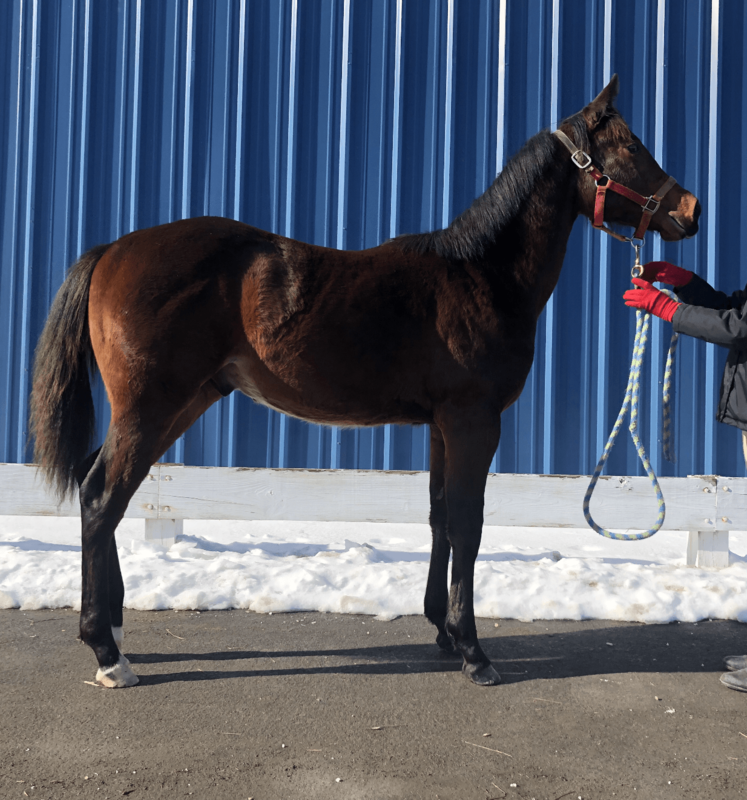 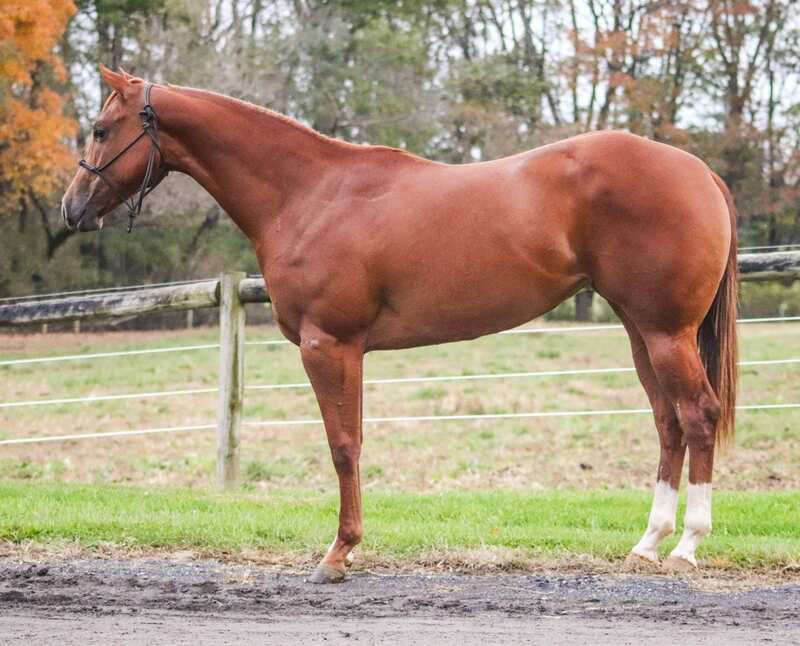 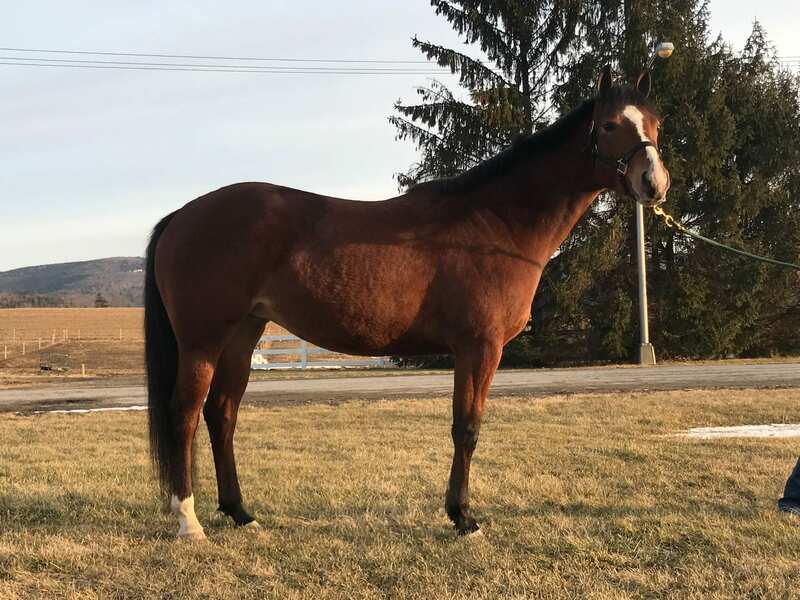 PSU Dynamic Machine is a level headed, talented young gelding who is very willing to learn and apply his athletic ability. 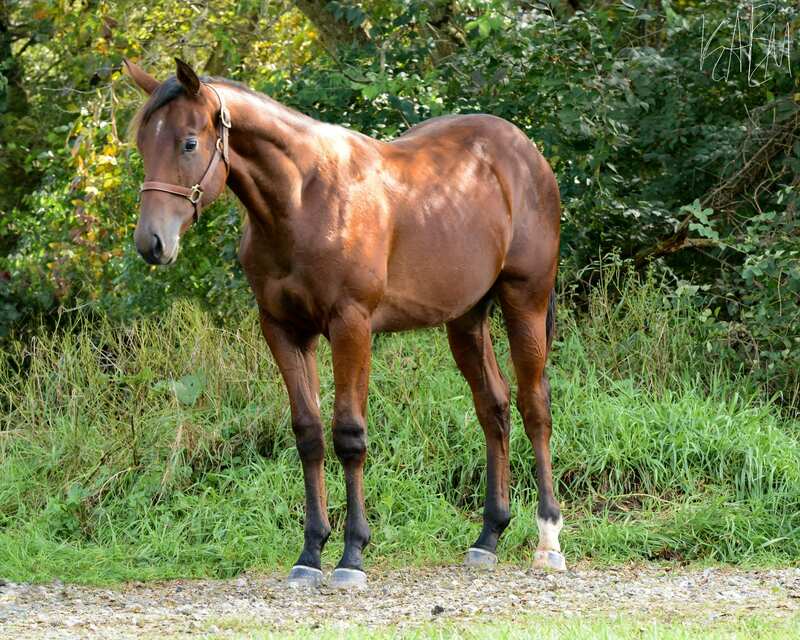 He’s a very slow legged mover throughout all of his gaits who stays flat in his knee. 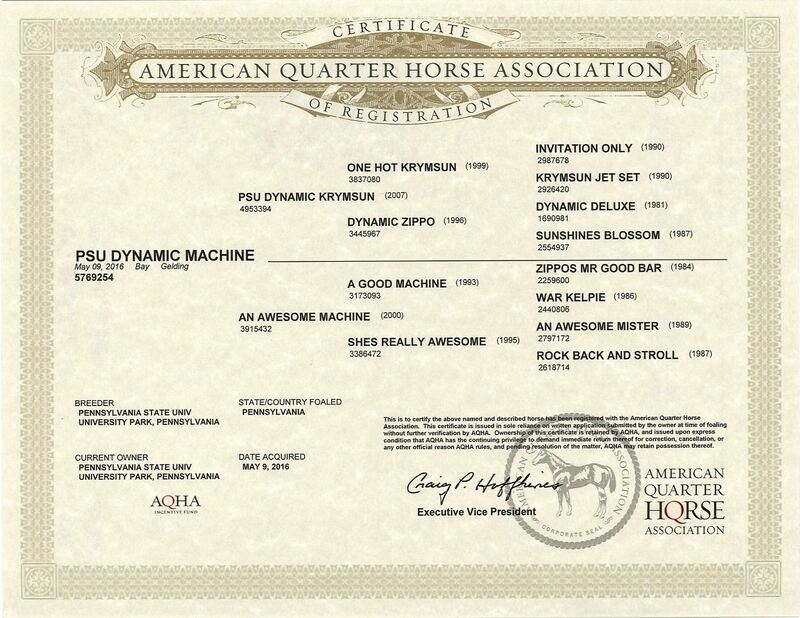 This makes him a great western pleasure prospect who has the ability to perform in multiple other disciplines as well. 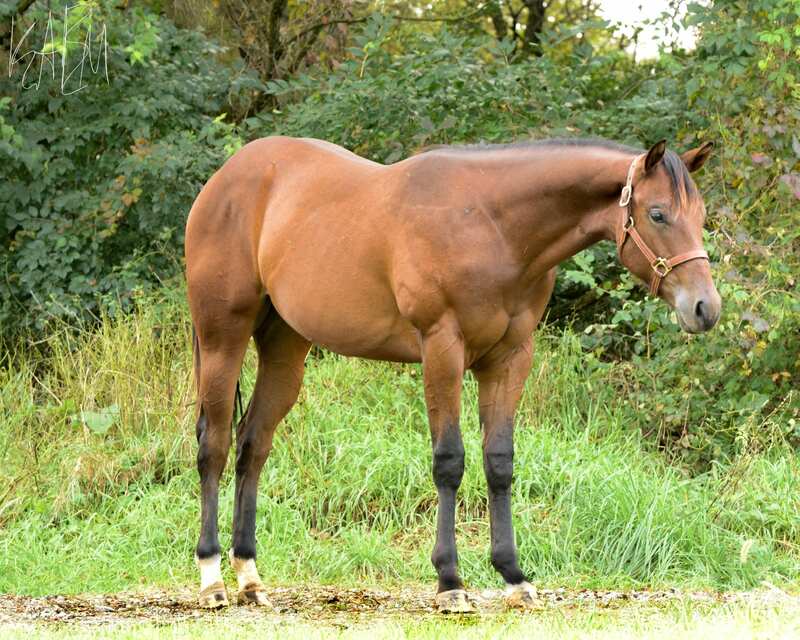 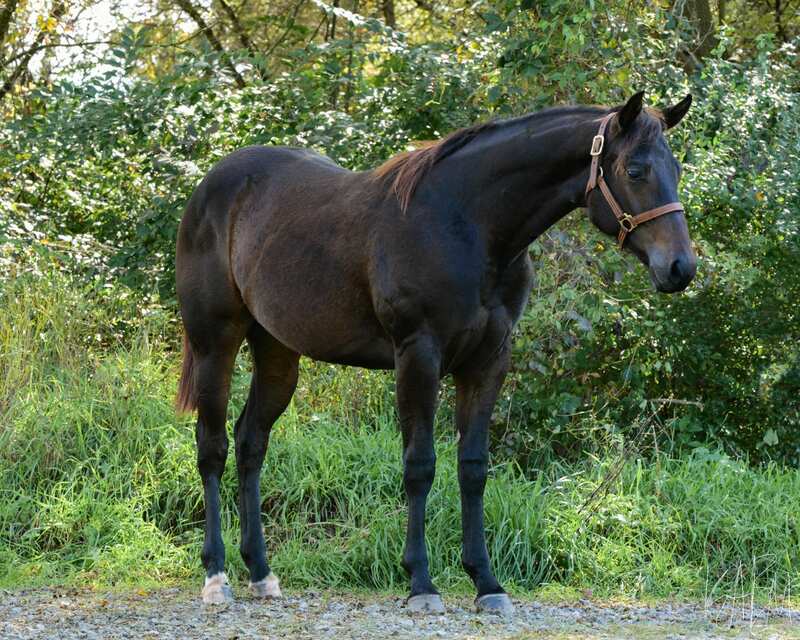 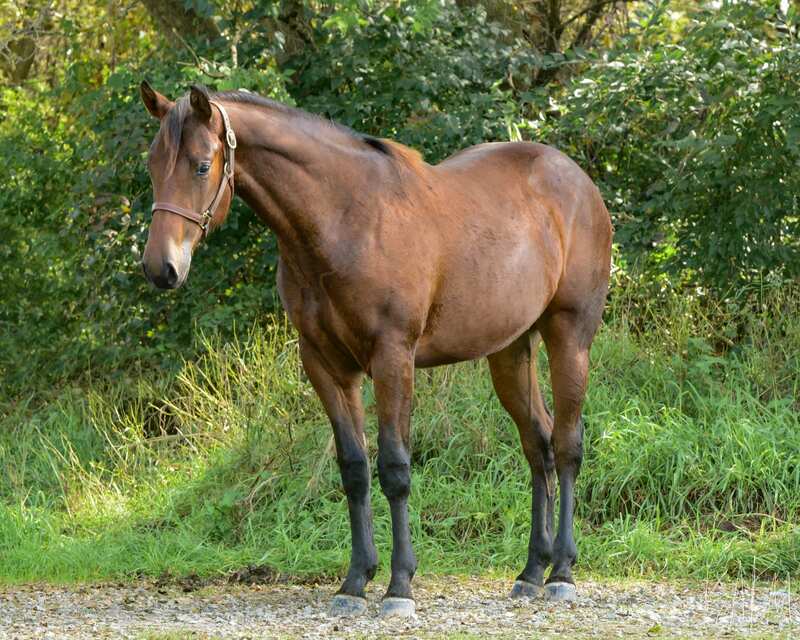 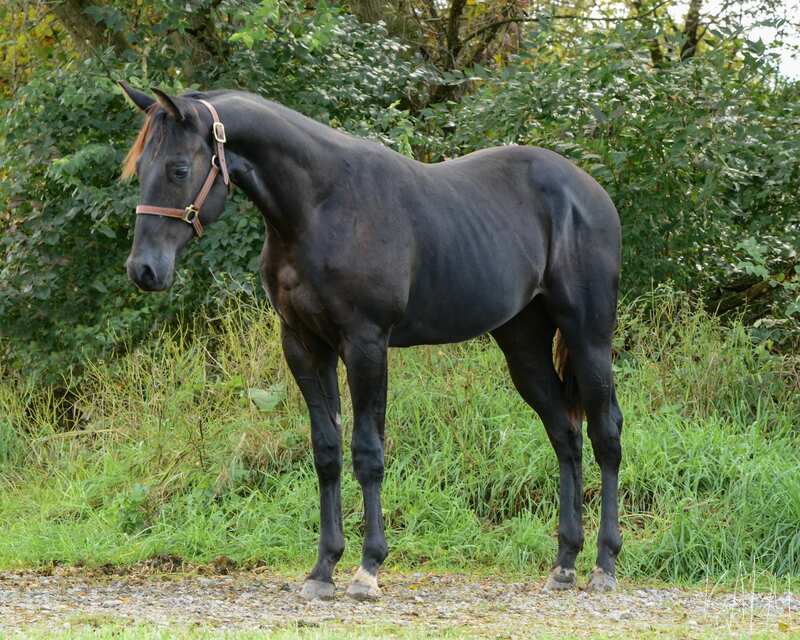 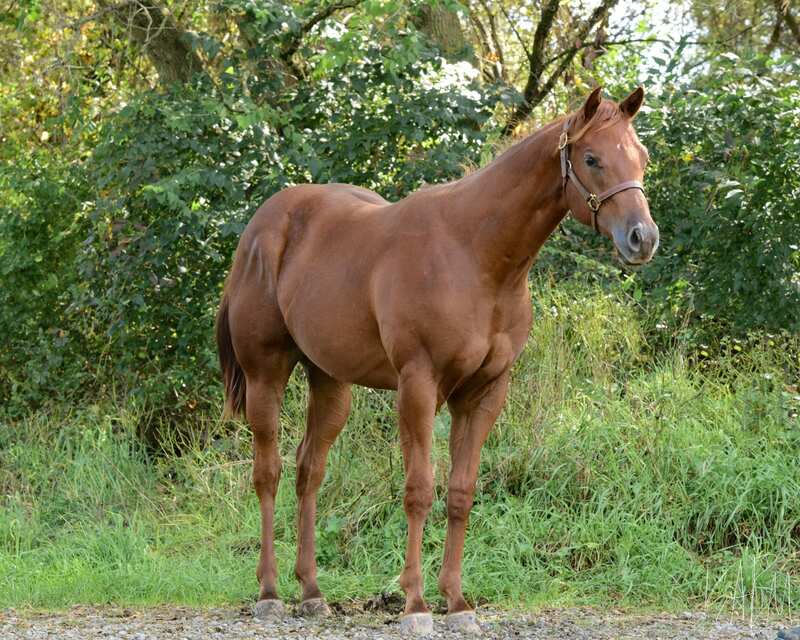 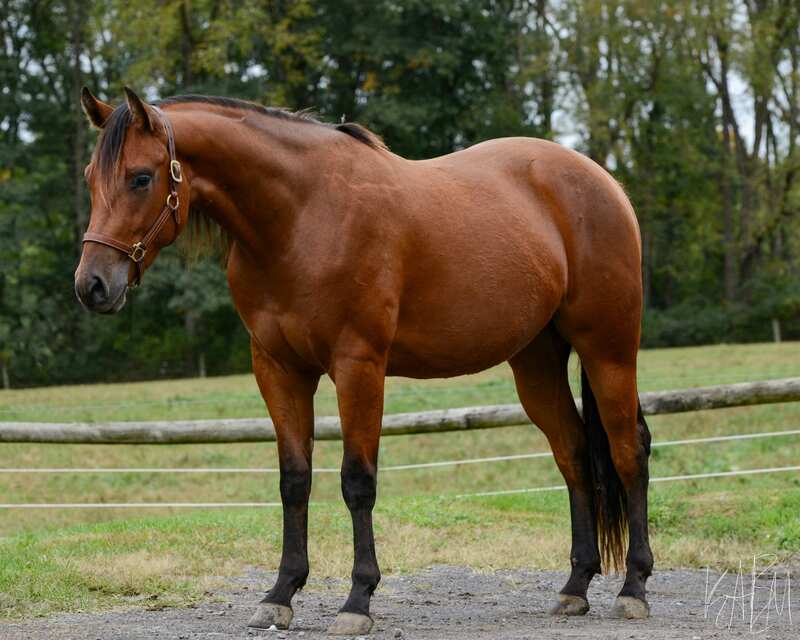 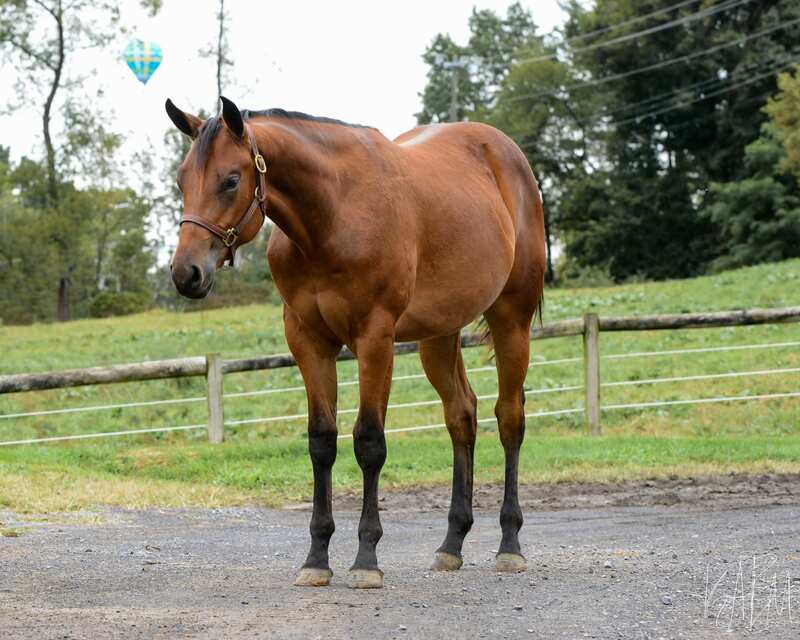 This is a one of a kind gelding, make sure you don’t miss out.